Autism Red Flags - I Love ABA! Autism is on the rise and it has been for a long time. There is some disagreement about whether Autism is being over-diagnosed, or if more children are really being affected. 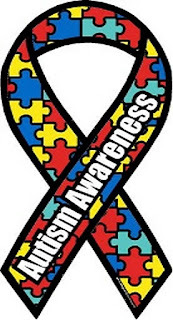 Either way, communities, agencies, and schools are seeing an overwhelming increase in the Autism population. The CDC released Autism prevalence rates in 2016: 1 in 68. Early intervention can be key in helping a child with Autism experience as much independence as possible over their lifespan, and overcome any behavioral, cognitive, or socio-emotional challenges. The sooner you get a diagnosis, the sooner you can get treatment. 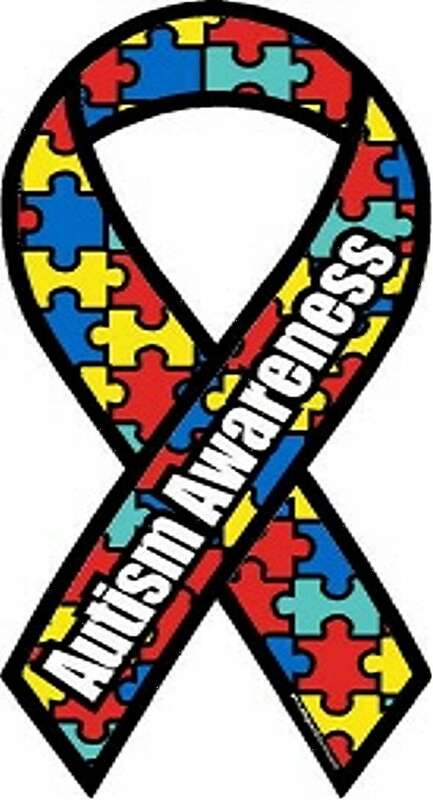 Children as young as 15-18 months can get a diagnosis of Autism. If your doctor will not evaluate your child for Autism because they are too young or may outgrow symptoms, consult with another doctor. *Resource: The M CHAT is a simple and quick screening tool for Autism that takes about 5 minutes to complete and can be administered by anyone. A screening tool is simply an indicator of whether or not further professional evaluation should be pursued.